Optical component manufacturing requires high accuracy inspection. An increasing demand for faster throughput and improved part quality made the need for the right quality inspection equipment much more important. DBM Reflex has the capacity for all of micrometer- and sub-micrometer measuring needs for customers and other internal departments. In metrology department, dimensions, forms and roughness are measured on firstly mold metallic inserts and the molded plastic optics to verify compliance with the required surface form-error and dimensional specifications. 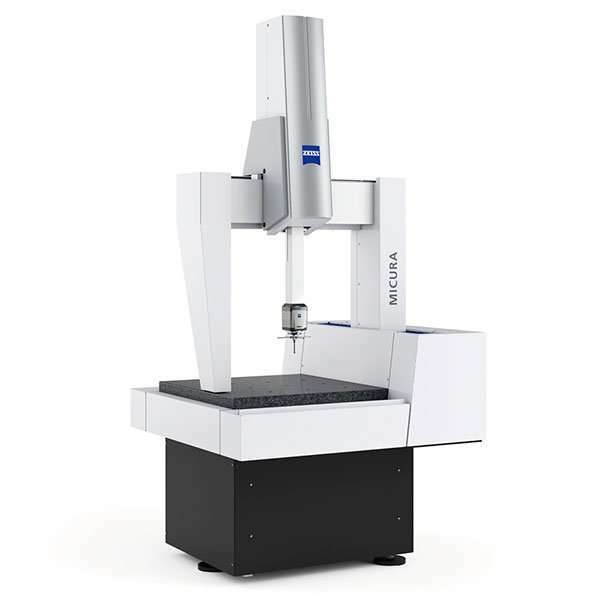 • CMM with scanning head: DBM owns a highly accurate coordinate measuring machine. With an MPEE of 0.7 micrometers and a usable range of 500 mm x 500 mm x 500 mm. Our CMM is designed to provide submicron accuracy and low probing force with high-speed scanning rates of up to 200 points per second. • Microscope: micro machined part needs special equipment in order to be measured. Optical microscope is used in order to measured sub-micrones machined feature. • 3d optical profiler: when touching an optical surfaces is impossible, DBM uses the cutting edge technology for non-contact 3d surface measurement. It allows us to measure the micro-structure and the surface roughness.